All the latest news from ANZMES. Dr Vallings Speaking in Whangarei in February. Come hear an International expert on Chronic Fatigue Syndrome talking about diagnosis and treatment of Myalgic Encephalopathy / Chronic Fatigue Syndrome. and the latest International Research. Dr Vallings will introduce guest speaker Paediatrician Dr Kathy Rowe – a researcher who’s achieved outstanding international recognition for her work in adolescent health. Dr Rowe has been helping children and their families cope with ME for over thirty years. Kathy was instrumental in developing strategies to assist thousands of children in Australia to achieve their true potential while dealing with the debilitating effects of ME. Another area of interest for Kathy is working with children/young people who have food intolerance’s. A question and answer time will be held after Dr Rowe’s speech with Dr Vallings also available to answer questions. Most of us take a trip to the supermarket for granted, but if you have mobility issues modern supermarkets can prove problematic. For a start they can be huge and sometimes just picking up the basics can be exhausting. Often mobility scooters are too large and powerful to get down the aisles without troubling other shoppers. 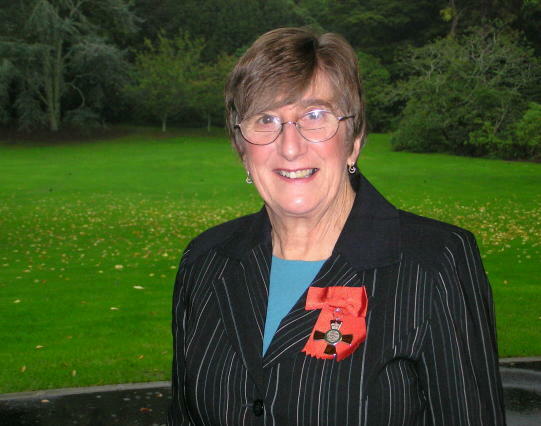 Podcast lecture that Dr Ros Vallings made at Dunedin meeting on 22nd September. 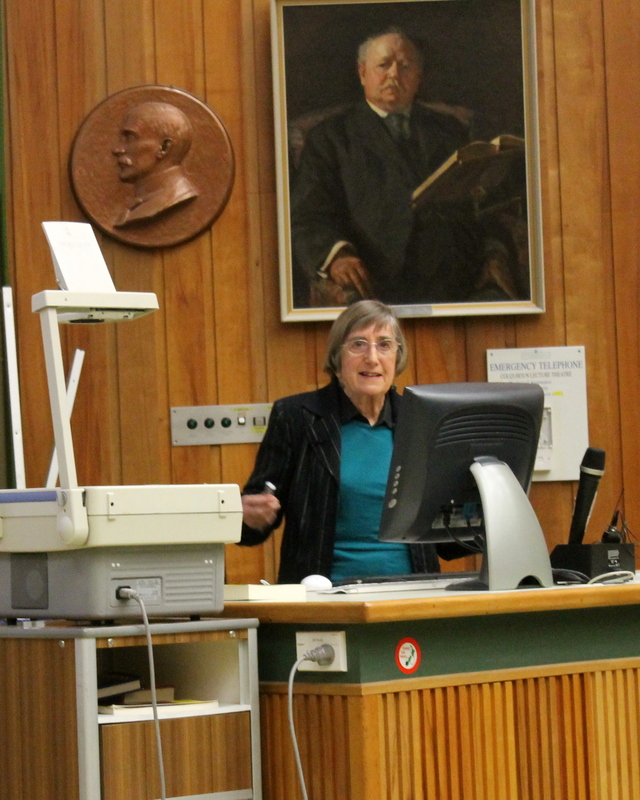 Dr Ros Valling’s lecture on 22nd September, 2014. 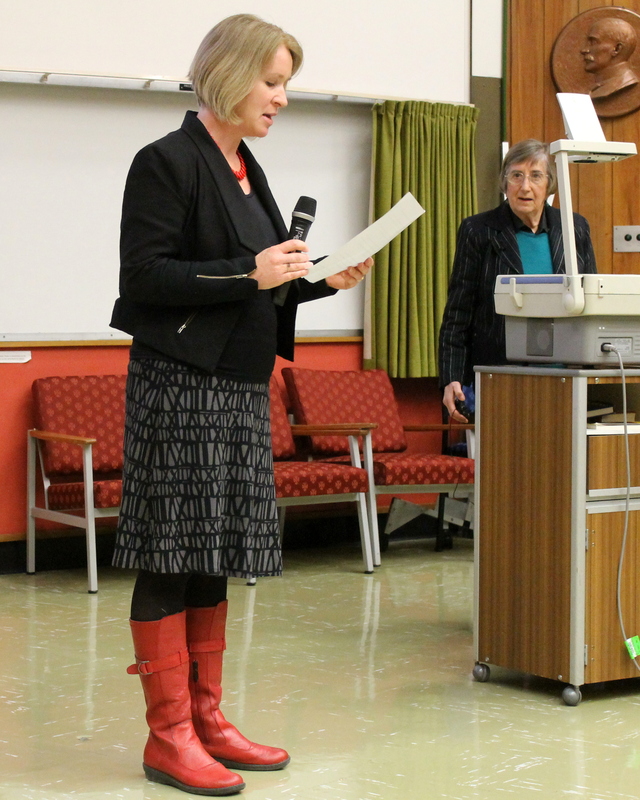 Thanks to Ros Vallings for coming to Dunedin and lecturing medical students. The following podcast was made for ongoing education for medical students. 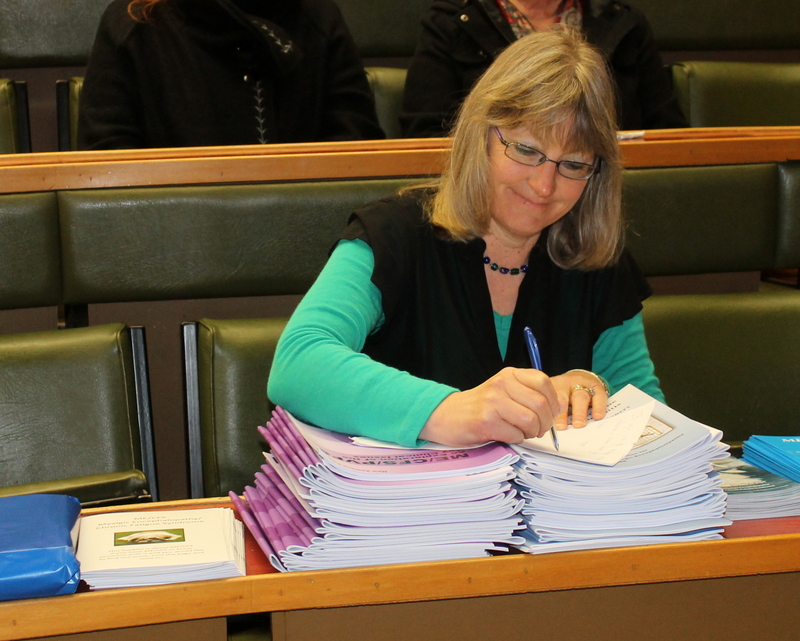 Doctor Ros Vallings at the Public Meeting in Dunedin Colquoun Theatre 22 Sept, 2014. Dr Vallings being introduced at the meeting. Dr Ros Vallings lecturing to the crowd. Debbie, ANZMES manager with resources ready to give out. 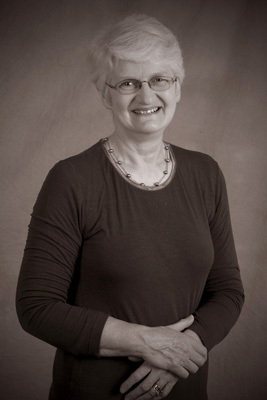 Doctor Ros Vallings lectured at the Colquhoun Theater in Dunedin on the 22nd September, 2014 to make a Podcast for Medical Students education at a public meeting. Resources were given to Doctors and Medical Students who attended plus members of the public. There were over a large crowd who turned up on a cold snowy day to listen to the latest information from Ros. ME/CFS Public Lecture in Dunedin, 22nd September. Dr Ros Vallings guest speaker. Dr Ros Vallings is going to give an overview of ME/CFS, Management and the latest International Research. 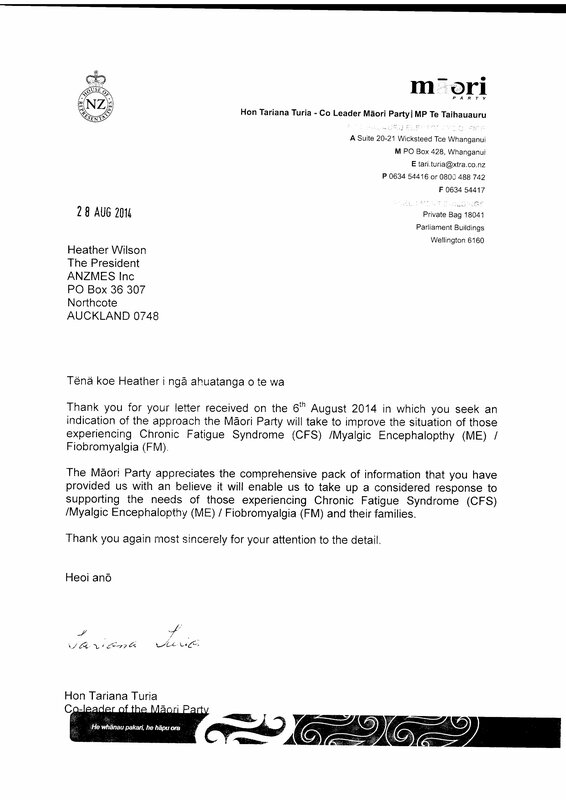 Responses from Main parties to ANZMES query as to what they would do for those with ME/CFS. Green Party is concerned that ANZMES reports there appears to have Committee’s recommendations in response to the petition of Wendy Matthews and others. If the Green Party is part of the Government following the election we will endeavour to ensure that the Ministry of Health prioritises the implementation of the Health Select Committee’s recommendations, both with regard to implementing best practice guidelines for caring for CFS/ME sufferers and with regard to support for the research into CFS/ME being conducted by the University of Otago team headed by Professor Warren Tate. Regardless of whether the Greens are in Government following the election, we will be happy to engage with ANZMES following the election to discuss how we can best assist in getting the Health Select Committee’s recommendations implemented in as timely a manner as possible. The National Party appreciates the daily and severe challenges faced by sufferers of Chronic Fatigue Syndrome (CFS), which is classified as a chronic health condition. It is because of our appreciation of the importance of good health and the importance of access to the best possible health services for all New Zealanders that over the last six years spending on public health services has been our top priority. In the last six years, as a result of the Global Financial Crisis reducing Government incomes, many advanced nations have had to freeze or even reduce their spending on social services, including health services. In contrast, in New Zealand the National Government has taken a more measured, long term approach which has involved maintaining or increasing spending levels on social services funded by borrowing over the last six years, while returning New Zealand to growth and a balanced budget. While formal responsibility for funding long-term support services for people with chronic health conditions resests with DHBs, the Ministry of Social Development (MSD) provides benefits and allowances that this group can apply for. We understand several hundred people with CFS/ME or fibromyalgia are currently receiving sickness benefit. If required, people with CFS can access long-term support services through DHBs . The Ministry has written to the Royal NZ College of General Practitioners and the Royal Australasian College of Physicians inviting them to develop CFS guidelines. There is an opportunity for NZ to adapt guidelines on the care of people with CFS developed in the UK by NICE. The NICE guidelines are the best available evidence-based advice for the management of CFS/ME. encouraged to apply for research grants, which are then awarded on a competitive basis. applications to the Health Research Council. National agrees with better education and awareness of the needs of CFS/ME suffering. Finally, I would like to advise of a positive new approach to managing pain at an integrated primary care level that a re-elected National Government will lead. A re-elected National government will invest $50 million extra of new money over the next three years in a plan to help New Zealanders live free from bone, muscle and joint pain and provide thousands more people with elective surgery. Experts tell me with earlier intervention we could improve the quality of life for many people suffering from what’s termed musculoskeletal pain, such as osteoarthritis. We will invest $6 million to create primary care based early intervention teams that will identify patients who are likely to suffer from bone, muscle & joint conditions in the future and support them to make changes to help prevent patients heading down the path towards surgery. The teams will work with a range of community health services such as GPs, dieticians and physiotherapists and will be coordinated through general practice. There will also be close links with hospital services such as rheumatology, orthopaedic and pain services. This approach will enable some patients to be treated early enough to maintain independence. Others however will require surgery. Reducing pain, increasing patient mobility and independence, and increasing elective surgery is a priority for this National-led Government. – while continuing to deliver more and better hospital services. Labour introduced the Care Plus programme, which subsidises four GP visits and the implementation of a wellness plan for people with long-term health conditions including arthritis or other serious health needs but currently stringent conditions must be met before people are eligible. Labour believes that many more New Zealanders with serious long-term health conditions would benefit from the extra care and cost savings offered by Care Plus, so we are expanding it. Labour will ensure all four GP visits each year in the Care Plus programme are free. In addition to extending and improving Care Plus, Labour will remove the cost people with long-term health conditions endure due to their high use of prescription medicines. Labour will make prescriptions free for all people with long-term health conditions in the Care Plus programme, regardless of age. We will also include testing for uric acid in vulnerable populations.